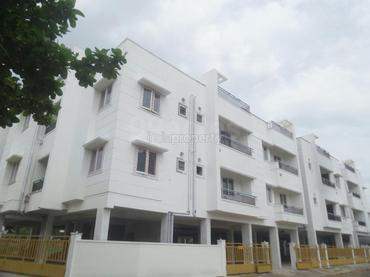 This property is located in: Cenaja, Cenajo, Chennai, Chennai - cennai, MAA, Madras, Tamizhagam, Tamulinadu, cenna'i, cennai, chen'nai, jin nai (Tamil Nadu, India). I am interested in other Apartments for Sale from India. I have seen your property for sale on Properties in Asia. Please get back to me with additional information.